After a rough start to our vacation we finally landed in London early in the morning. We were among the very first people welcomed into the new Queens Terminal, which opened that day for a test run. We were greeted with shortbreads and keychains and also, no lines through customs. NO LINES!! If you've ever flown through Heathrow, where customs can take an hour or more, you know what an amazing, unbelievable, shocking surprise this would be. It was a nice consolation to not arriving the day before when we should have. We breezed right through customs, hopped on a shuttle and drove the 2 hours or so to Southampton. We had just enough time to take a quick shower and brush our teeth at the hotel we were supposed to stay at (half of our family made it overseas when they were supposed to and had rooms that we used) before heading to the ship to board our cruise. 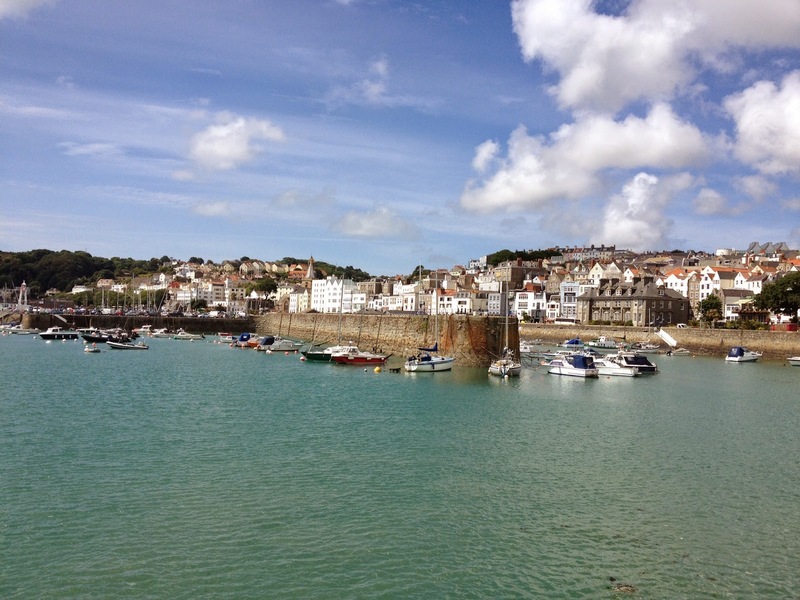 We set sail that night for our first stop: The Bailiwick of Guernsey. 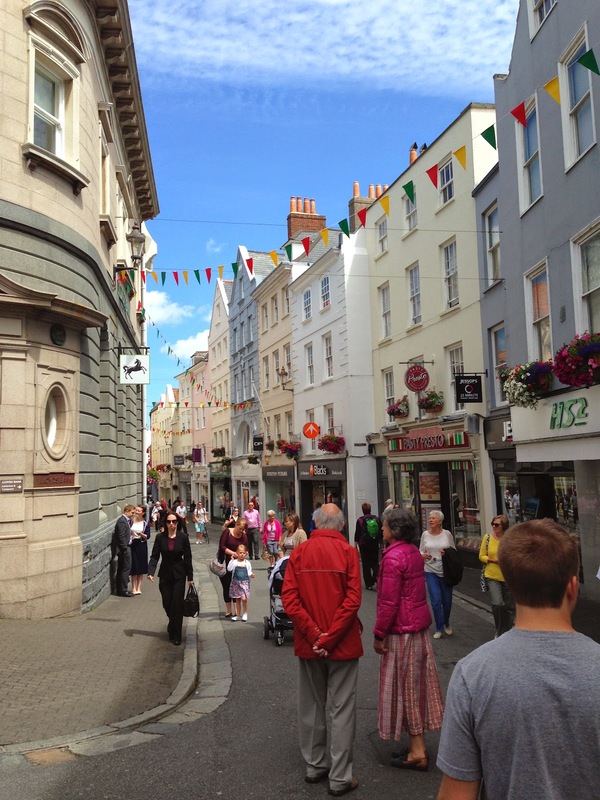 Guernsey is an island in the English Channel off the coast of France. It is a dependency of the British Crown but is not part of the United Kingdom nor a member of the EU. A helpful travel tip: They accept the British Pound, but they also issue their own currency from the Bank of Guernsey. Scotland and Ireland do not accept Bank of Guernsey notes. We learned this the hard way of course. Just be sure if you buy something there, that you ask to receive the British Pound when you get your change. If, however, you do get stuck with a Bank of Guernsey note, we had no problem using it at the train terminal in London and I assume we would have been able to use it at the airport without any issues as well. Our ship docked in St. Peter Port, a charming little town perfect for wandering around without any sort of agenda or plan. 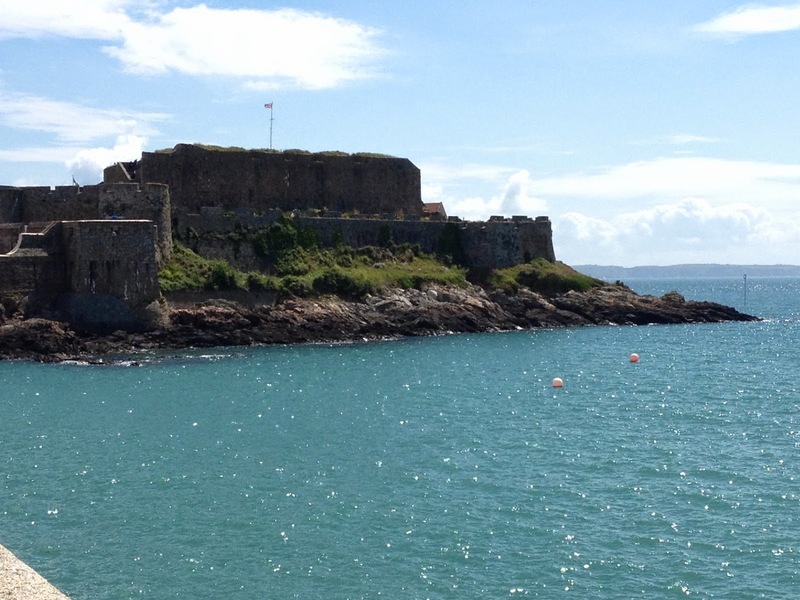 Our first stop on the island was Castle Cornet, which sits out in the harbor of St. Peter Port. The castle has served as a fortress on the island since the thirteenth century and was last used by the Germans during World War II. 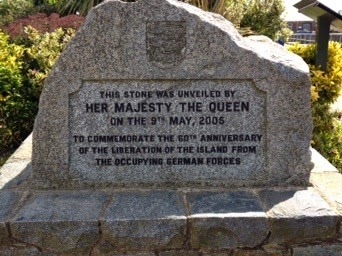 Guernsey was occupied by German troops during the war, a fact I actually learned through a historical fiction novel that I read last fall called The Soldier's Wife . That's where I first heard of Guernsey so when I found out our cruise would be stopping on the island I was really excited to see this place that I had read about. In the book, a mother, whose husband was a soldier, had the choice of escaping to London with her two girls and mother-in-law, or staying on the island. She chose to stay and the story follows her life as she works to provide for her family under the careful surveillance and restrictions of the Germans who have taken over a house right next to hers. It's not the strongest of novels, but it was enjoyable and certainly very interesting from a historical aspect and the moral questions it raises. 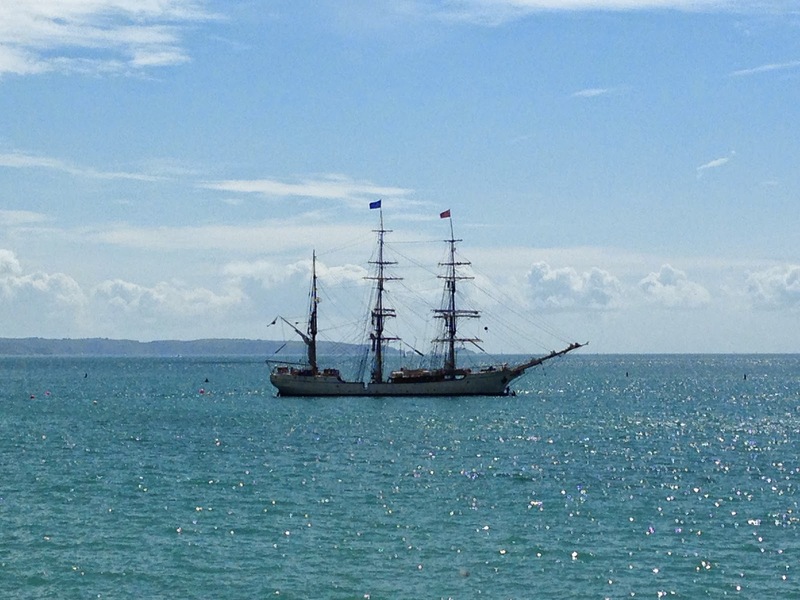 Guernsey also used to be a haven for pirates, who took advantage of the island's location to ground and loot ships passing through. Victor Hugo penned some of his best works while in exile on the island, including Les Miserable. 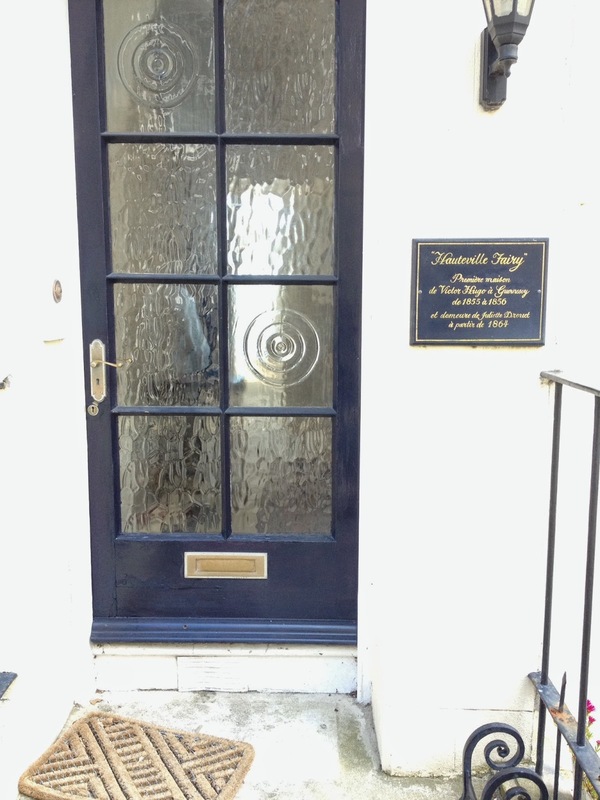 You can tour his home, Hauteville House, which the city of Paris has turned into a museum recognizing the French writer. Another thing the island is known for is the Guernsey Cow. Originally bred on the island, the Guernsey Cow was later exported to other countries, with the US importing a large number of them. The cow is known for its rich, golden-colored milk which is believed to contain more health benefits than milk from other breeds of cows. Unfortunately we did not see any cows where we were at, nor did we drink any milk. 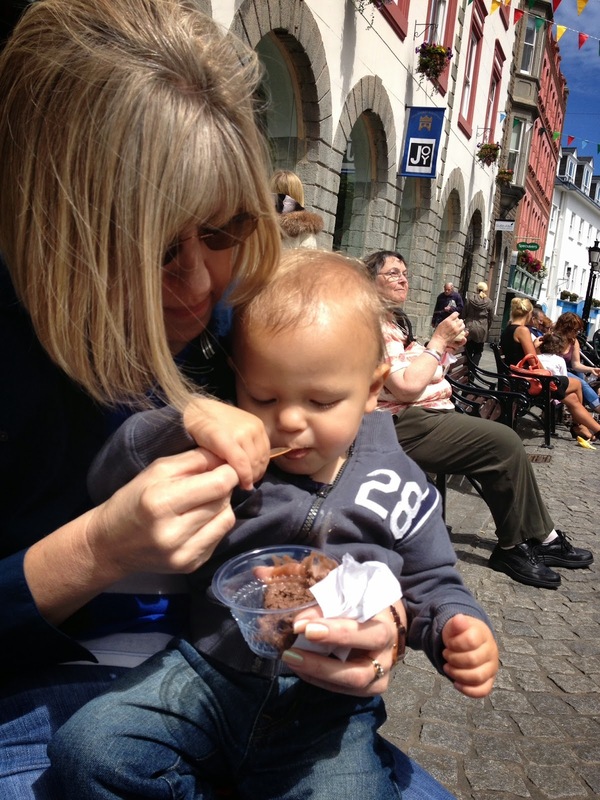 My parents did however eat ice cream. My dessert-loving son took advantage of his grandparents' spoiling and devoured it of course. 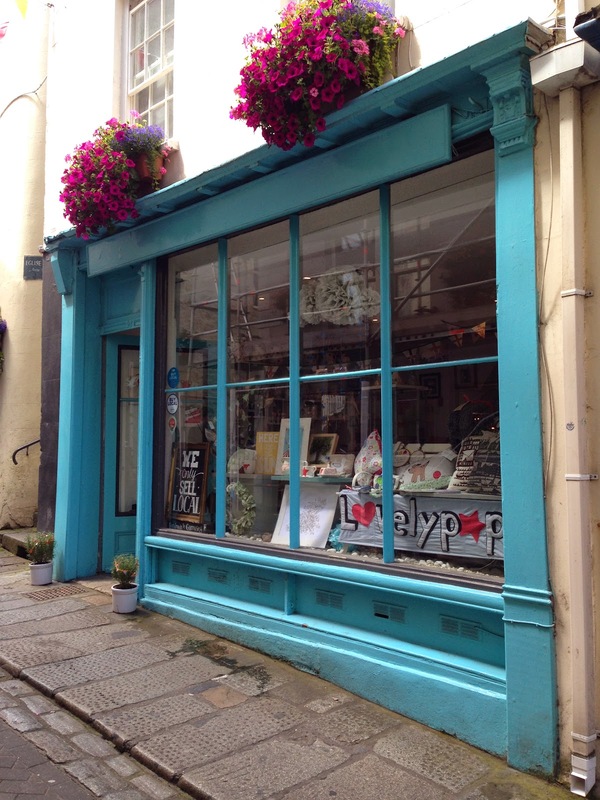 We finished the day poking through the local shops, of which this store, Lovelypop, was our favorite. 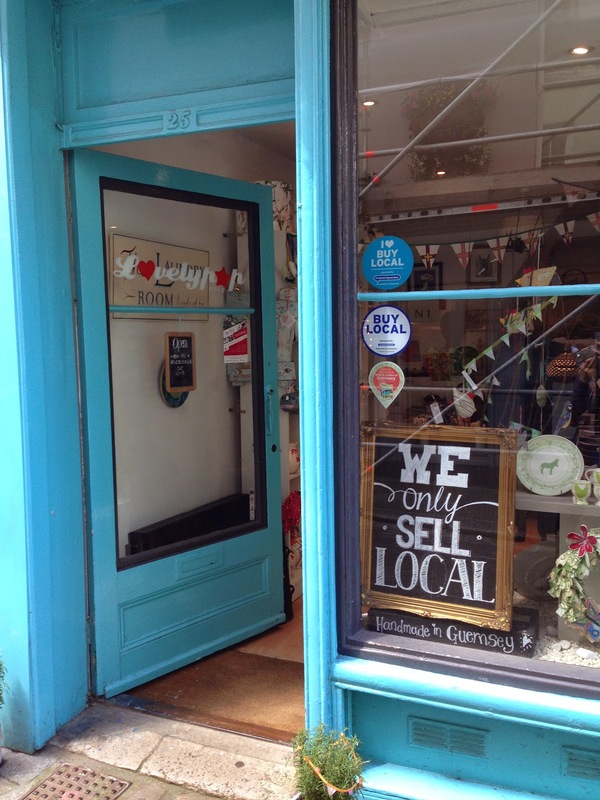 Everything in the store is handmade on the island. They had so many great things, I think my sister and I both regret not picking something up here. 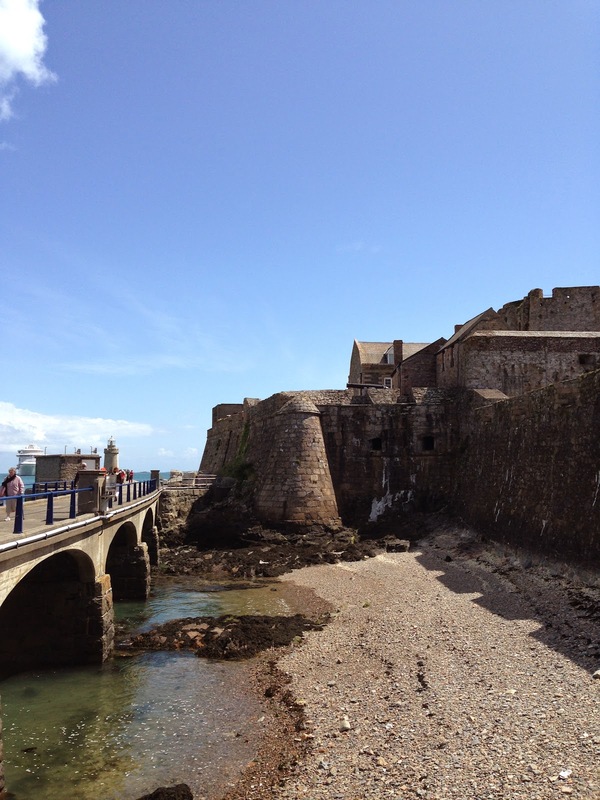 Guernsey got our trip off to a great start with it's gorgeous weather, interesting history and local charm. Next stop: Dublin!